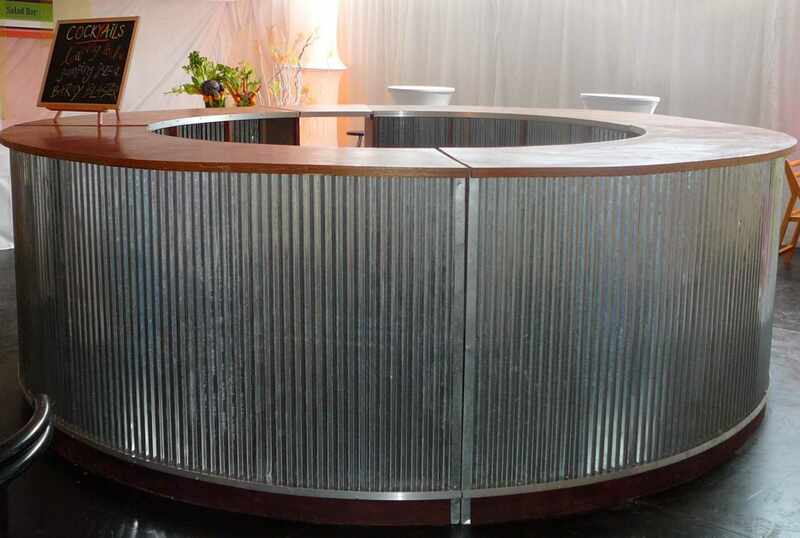 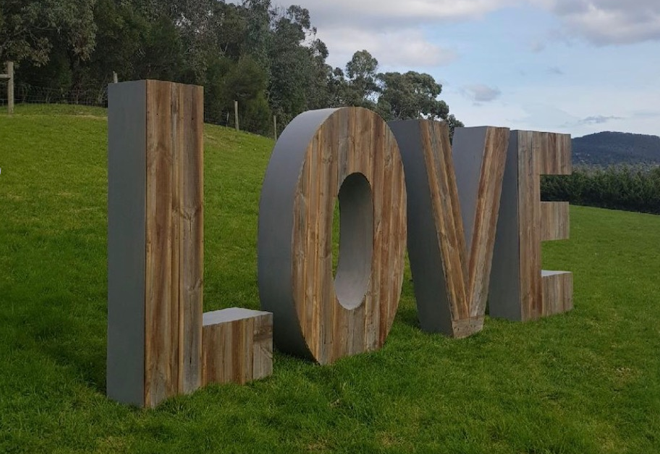 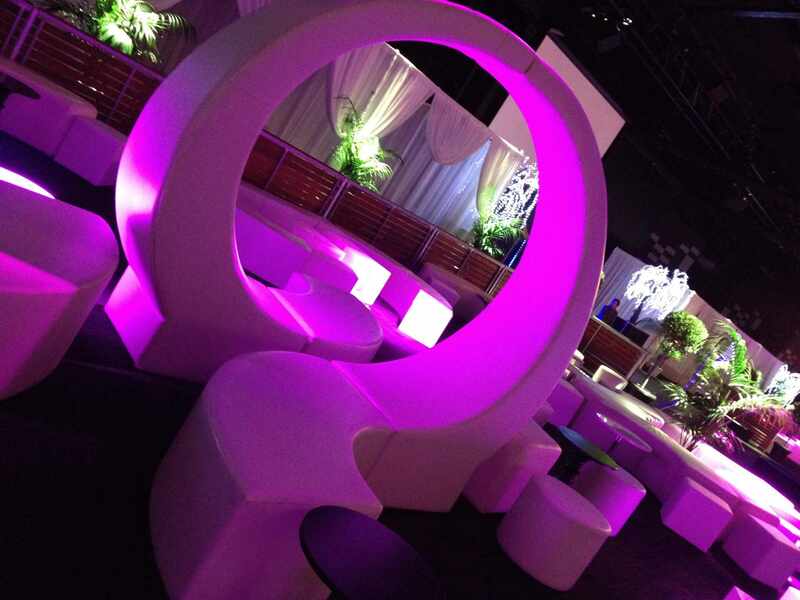 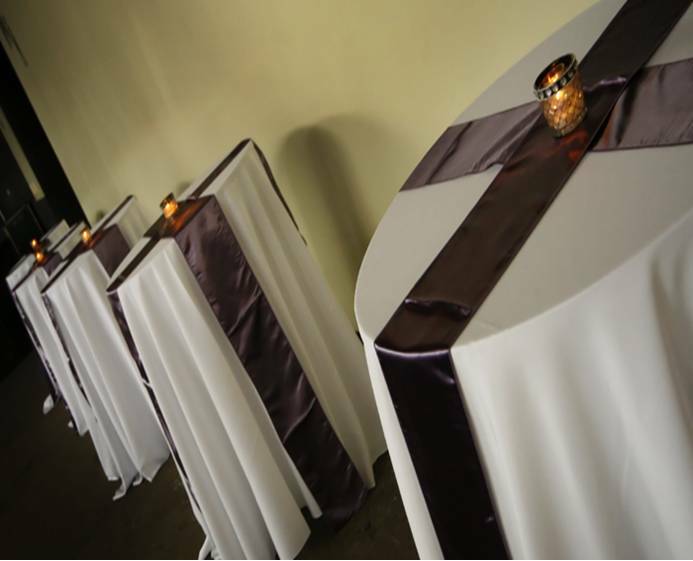 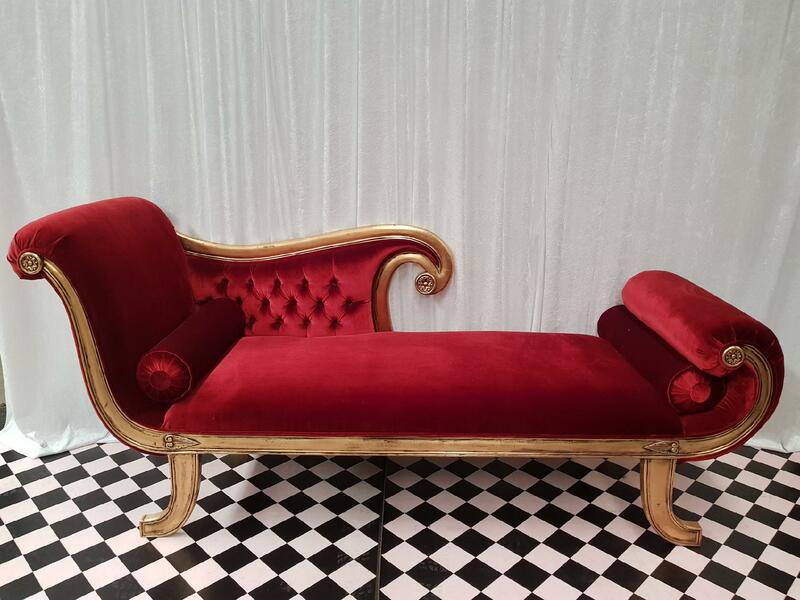 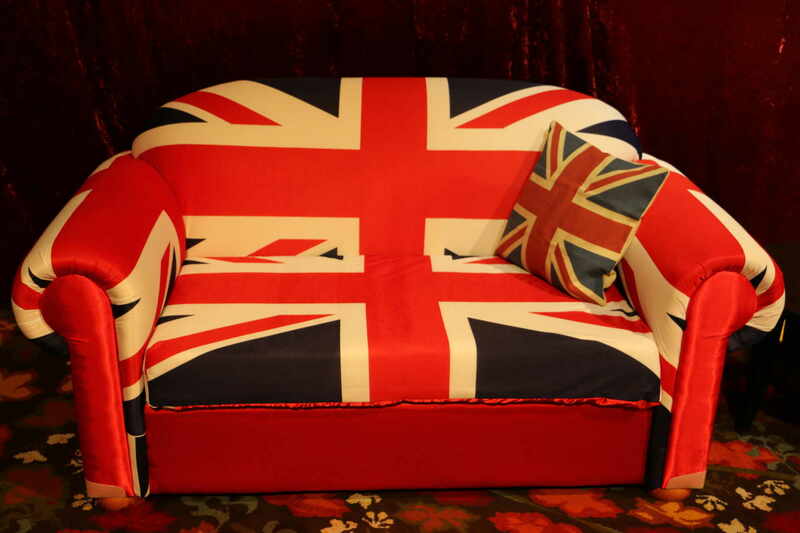 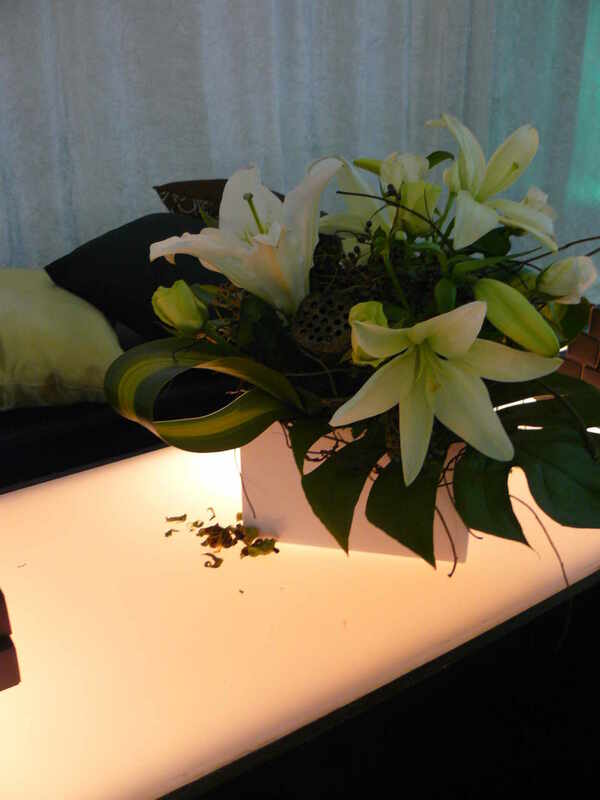 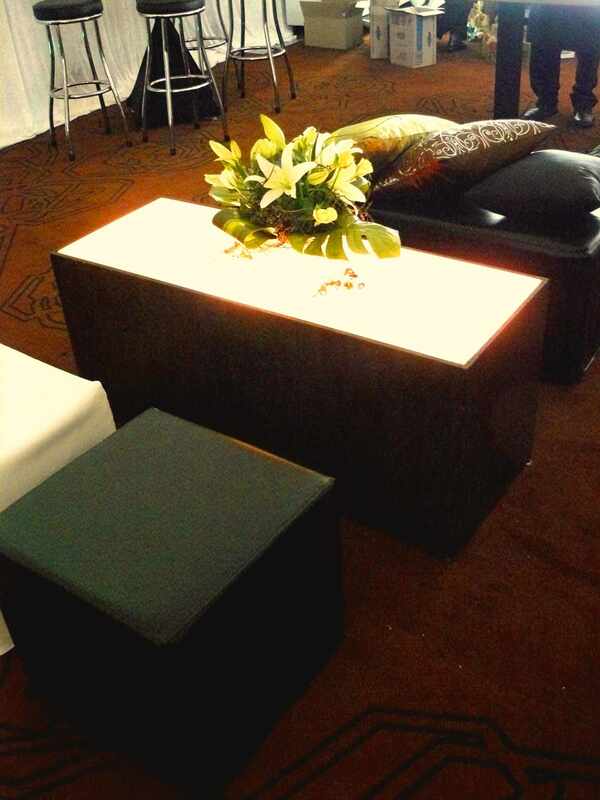 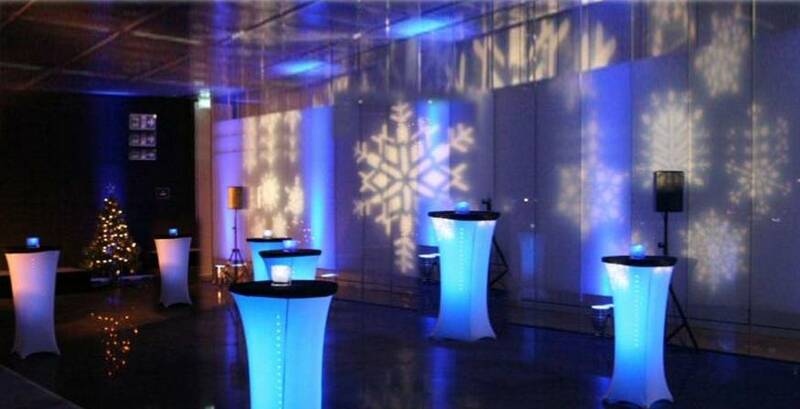 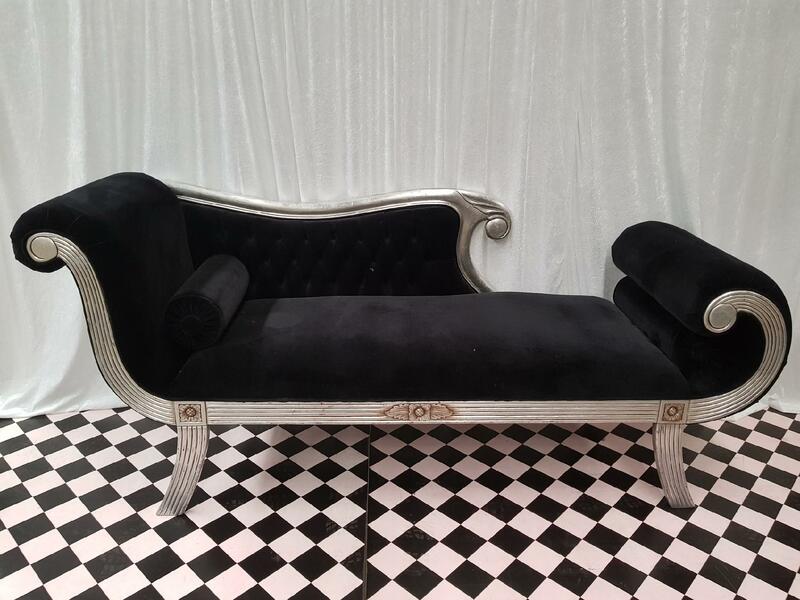 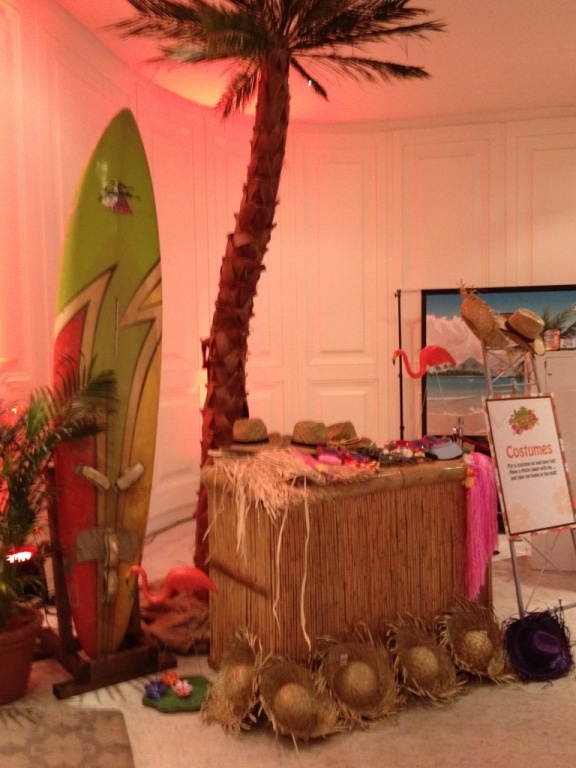 Action Event Services has a wide variety of Themed Furniture Pieces as well as casual and formal furniture & decor items. 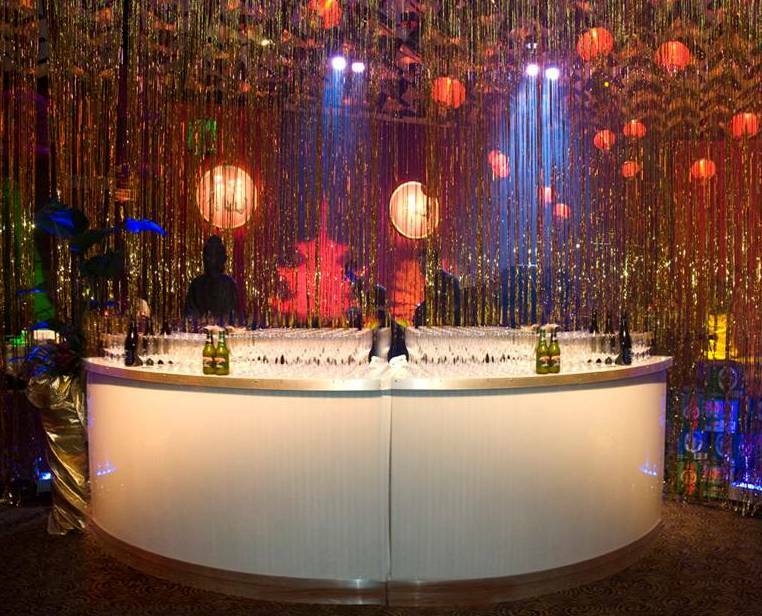 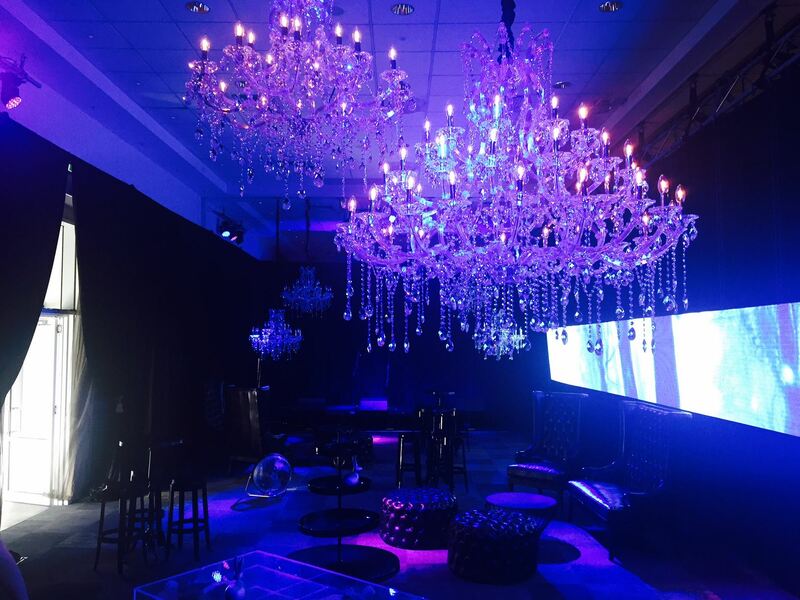 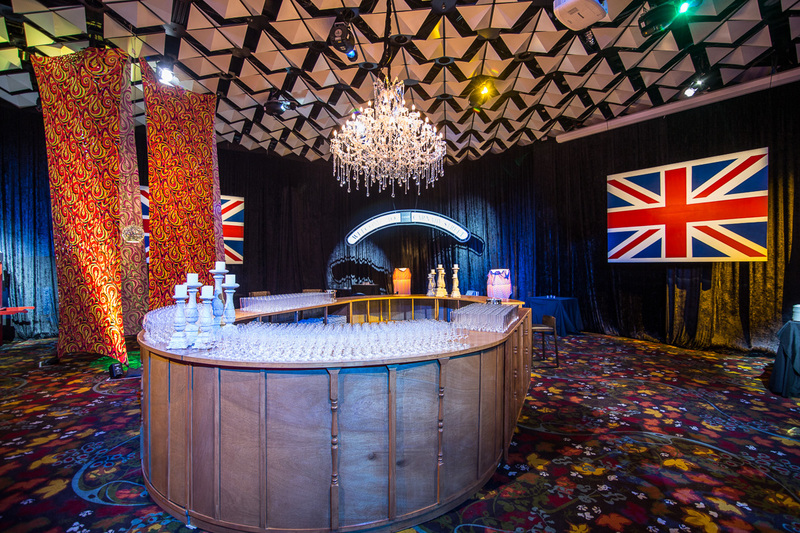 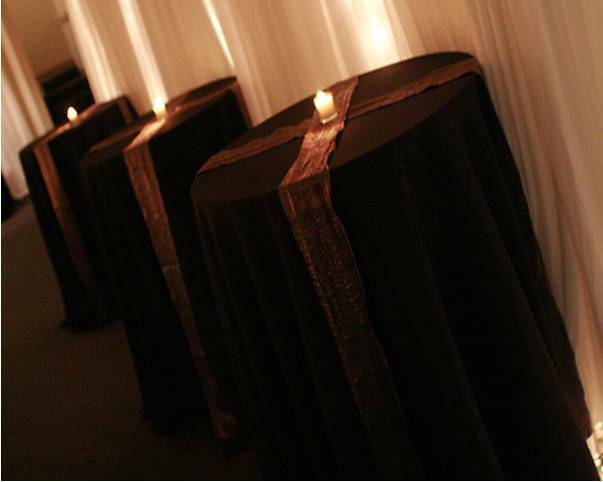 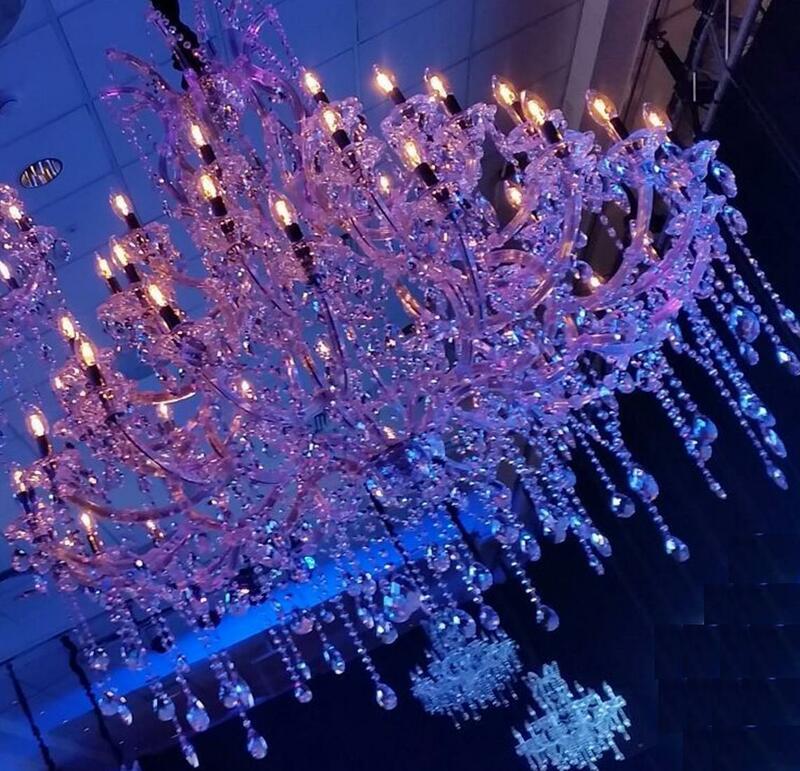 Add feature pieces such as our Stunning Chandeliers, Black and White Dance floor pieces, White Corkscrew Ottomans, English Flag lounges or elegant Chaise Lounges to your next event. 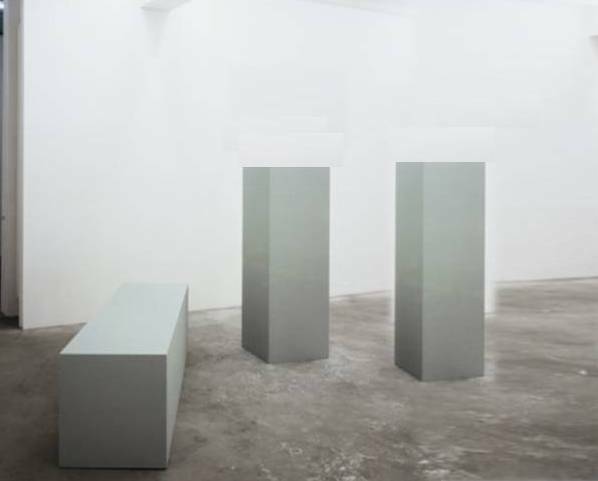 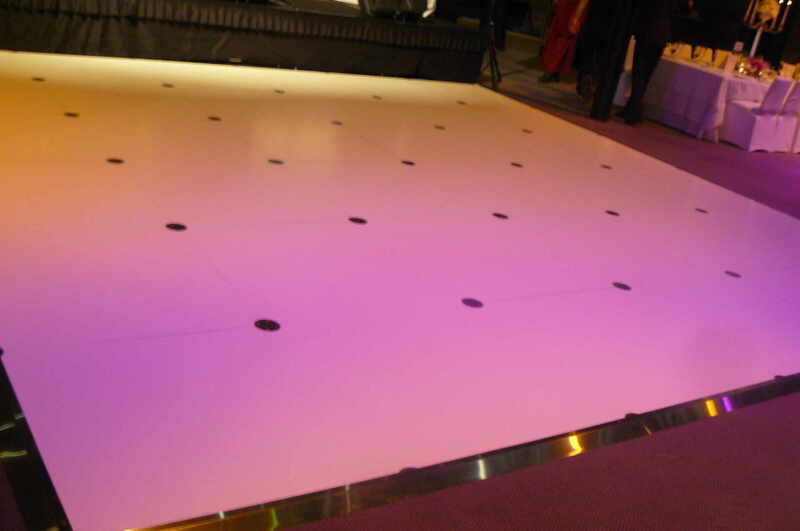 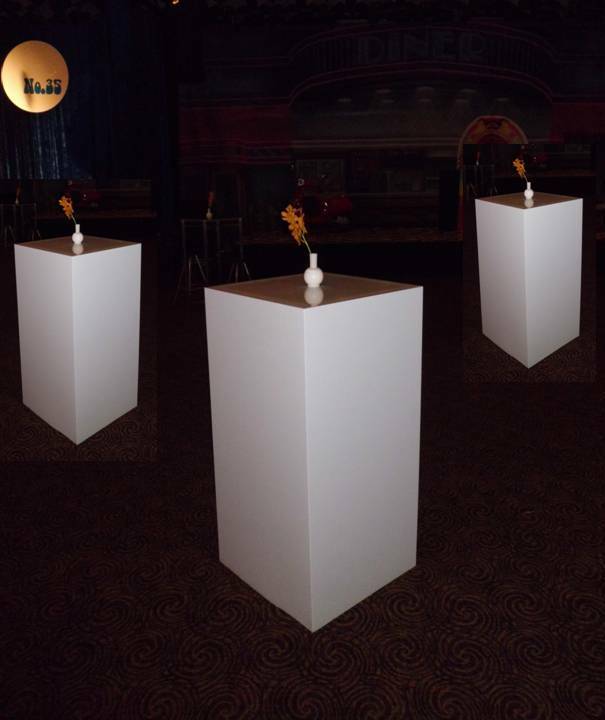 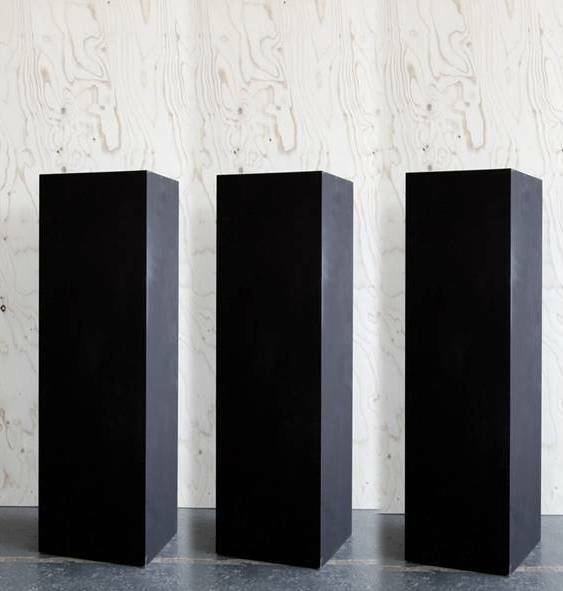 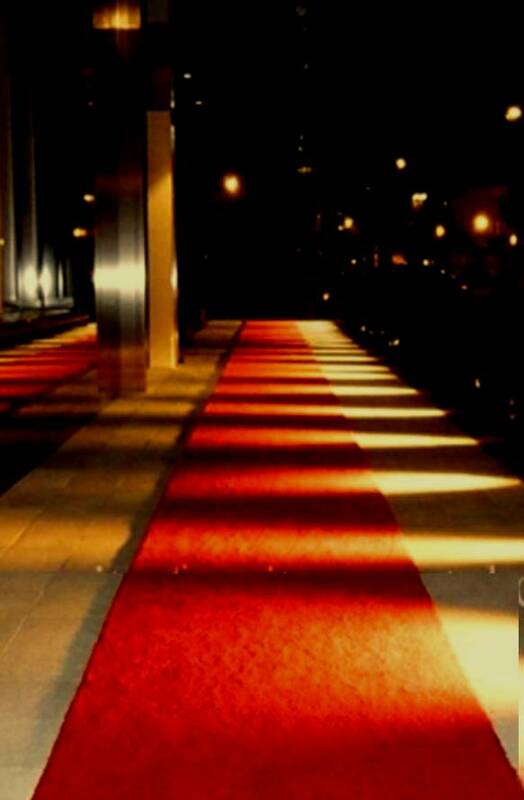 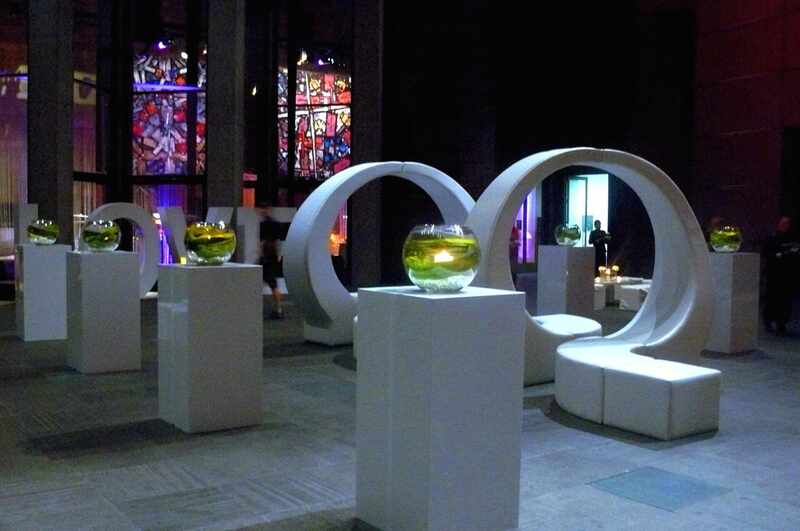 For display we have an assortment of black and white plinths, podiums, European columns, urns, large vases, picket fencing, street lamps, entrance carpets, chrome bollards, etc. 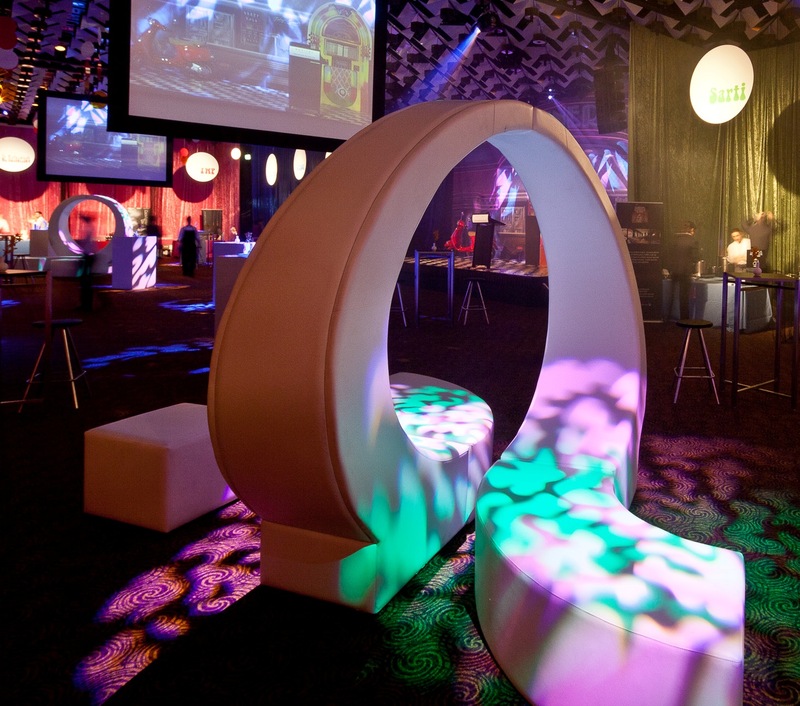 Beanbags, Rectangular & square ottomans in suede or leather look, coffee tables and scatter cushions are great for extra seating, as well as our high Dry Bars with covers in a variety of colours ,Tolix bar tables and tolix stools (available in white, black, blue, yellow, and red) – perfect for a casual relaxed atmosphere. 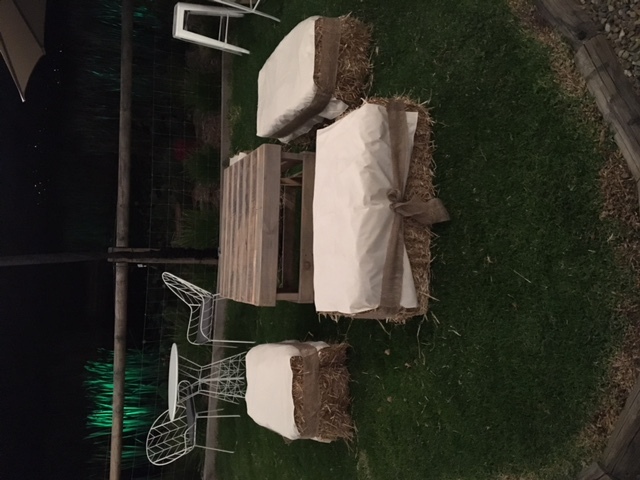 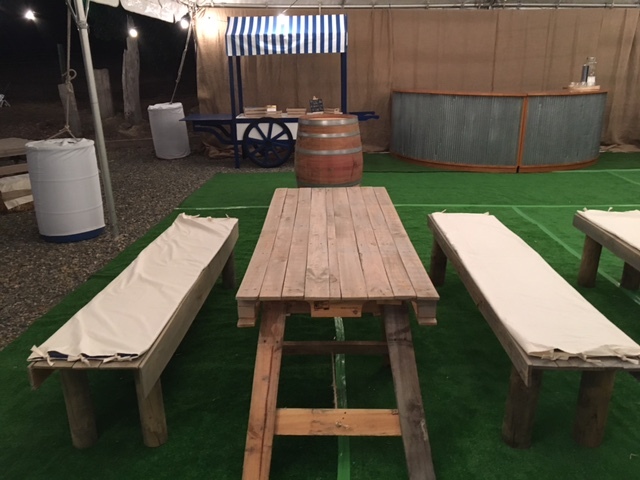 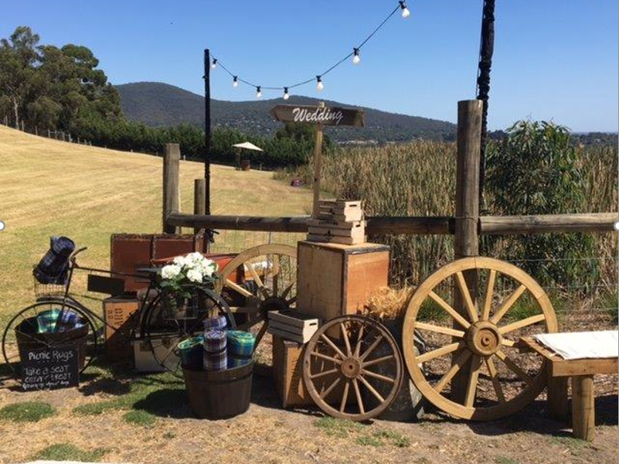 For that rustic country feel we have a new range of Pallet coffee tables, pallet benches and tables, incorporate wine barrels, hay bales, Market umbrellas and festoon or fairy lights for a rustic wedding or casual affair. 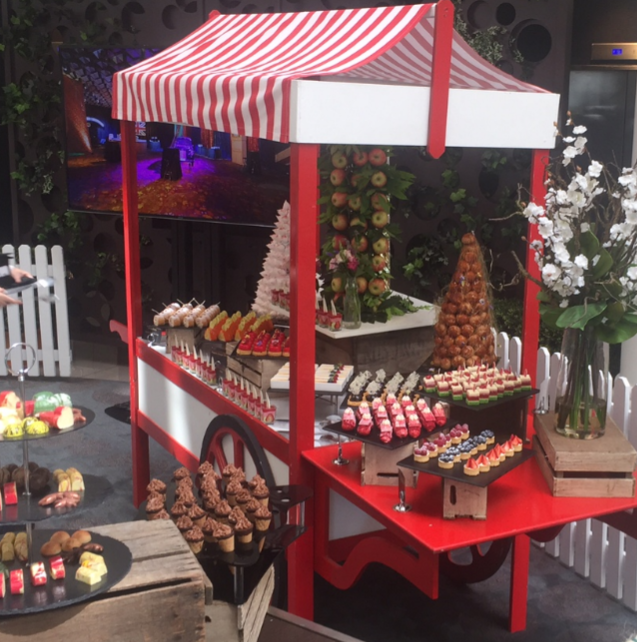 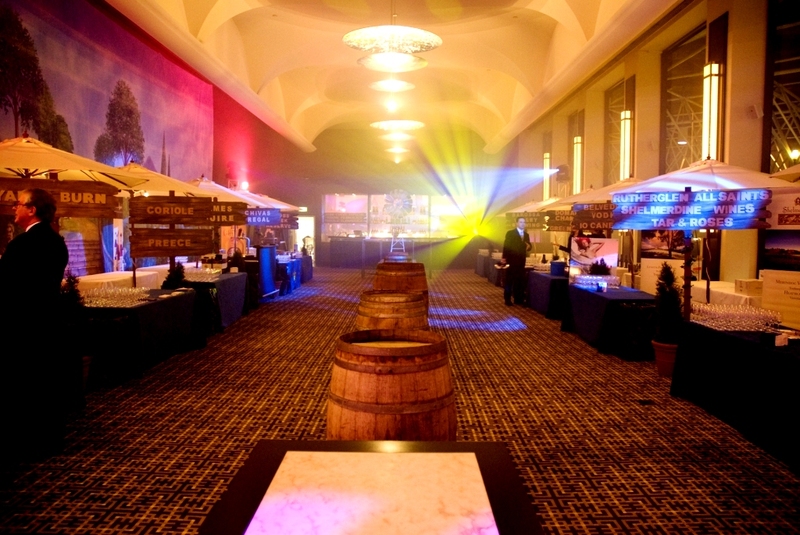 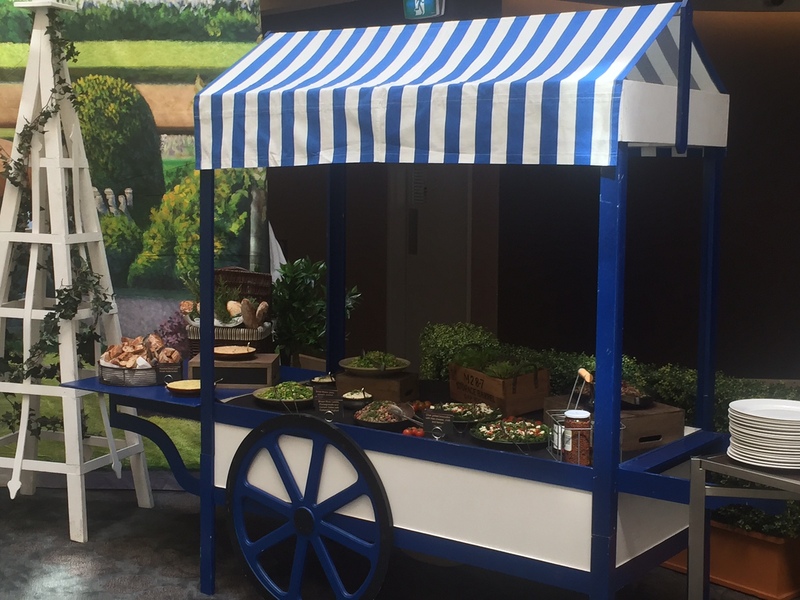 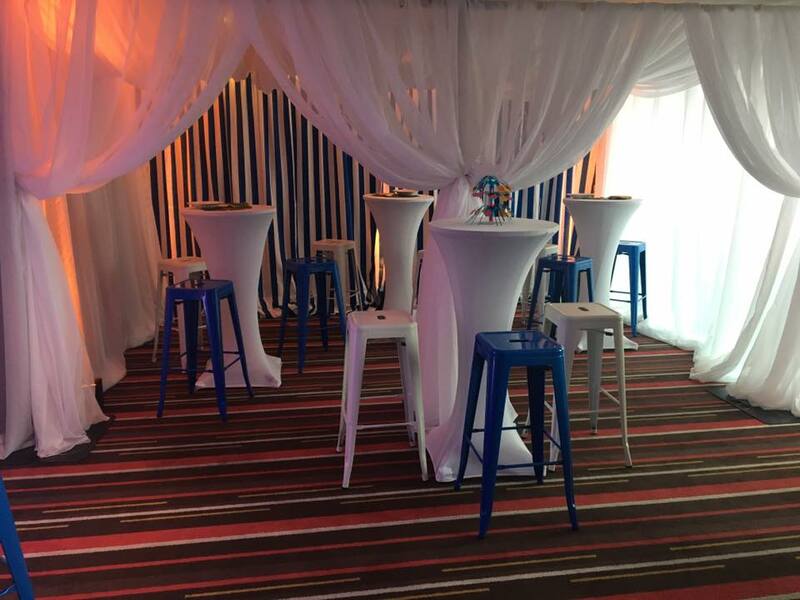 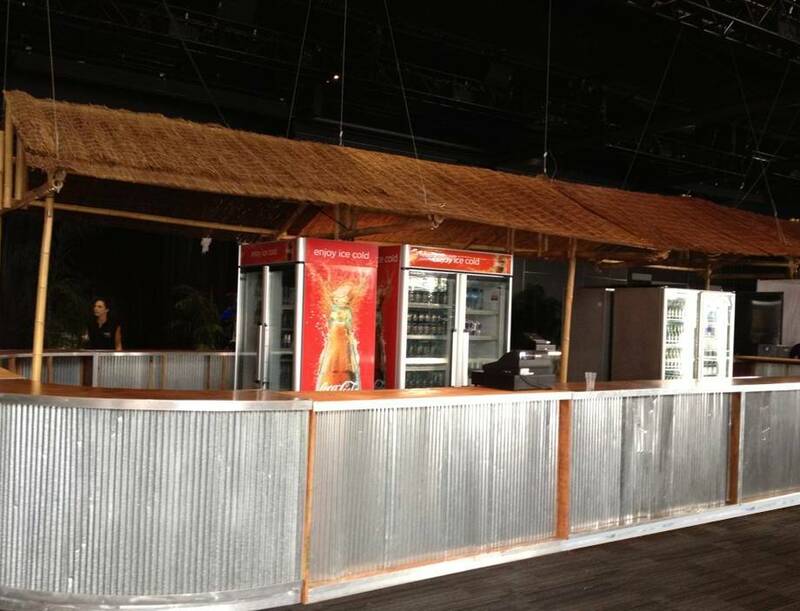 Food Stations are an essential part of any event, and with our timber or iron bars, large striped food carts (available in blue, red, and pink) are sure to add to the theme of your event. 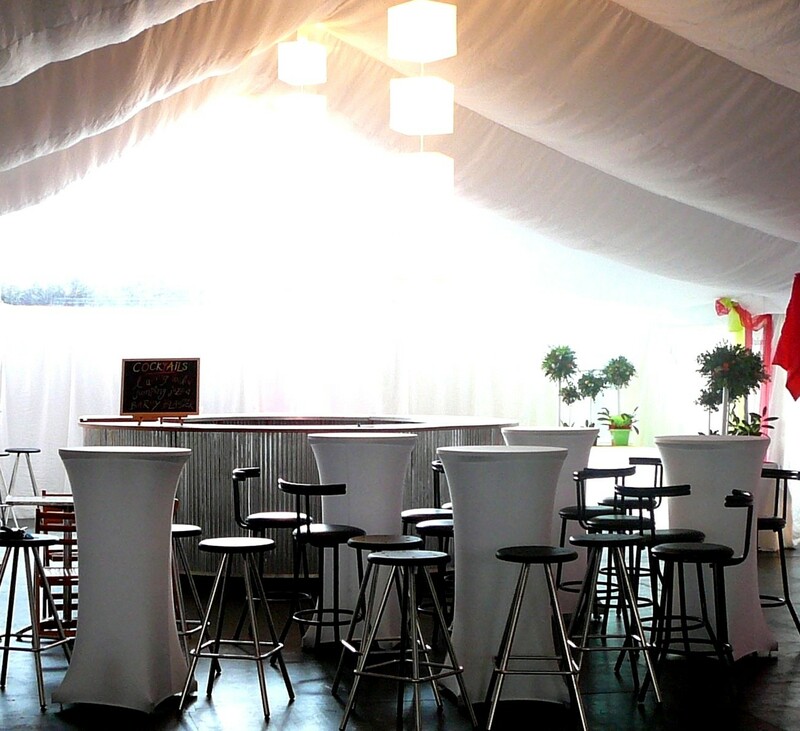 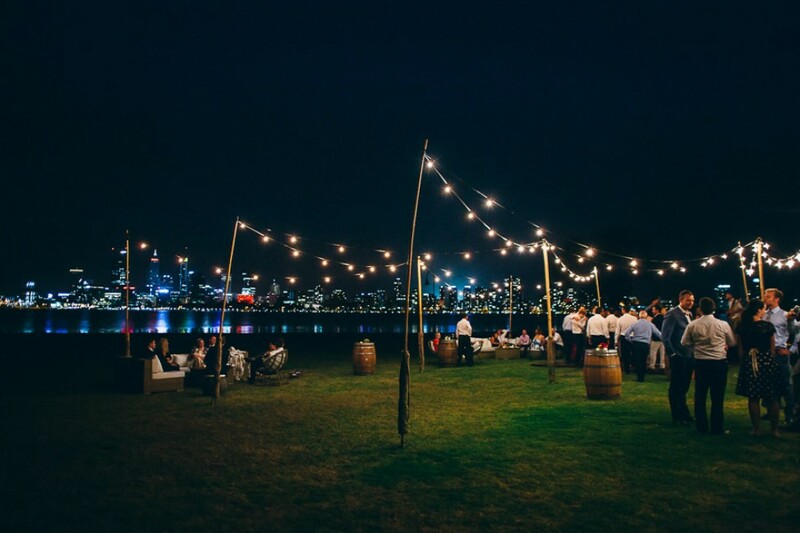 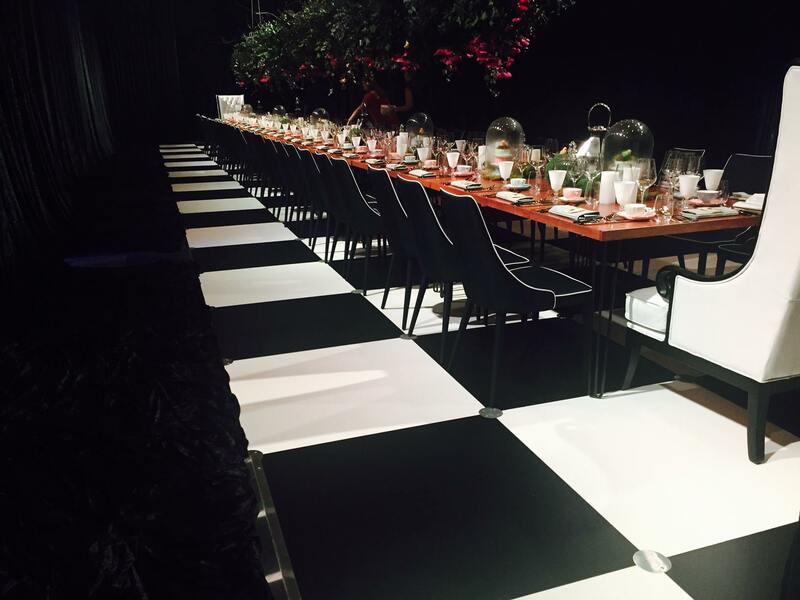 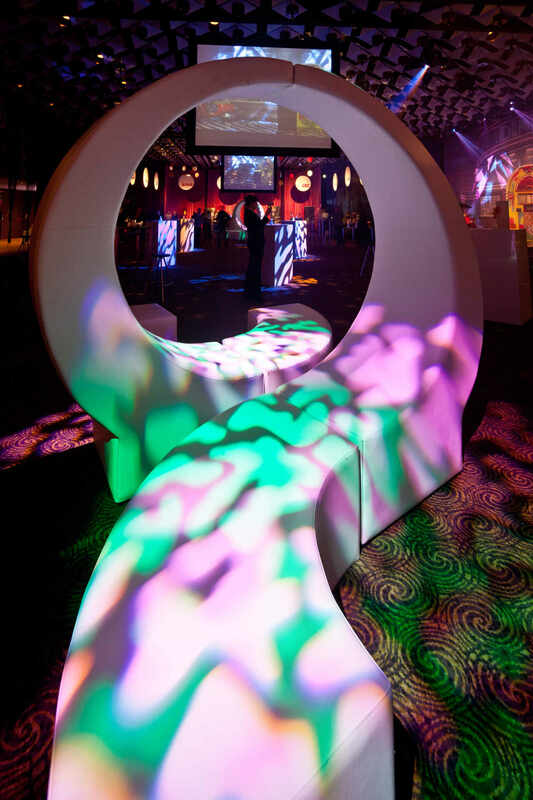 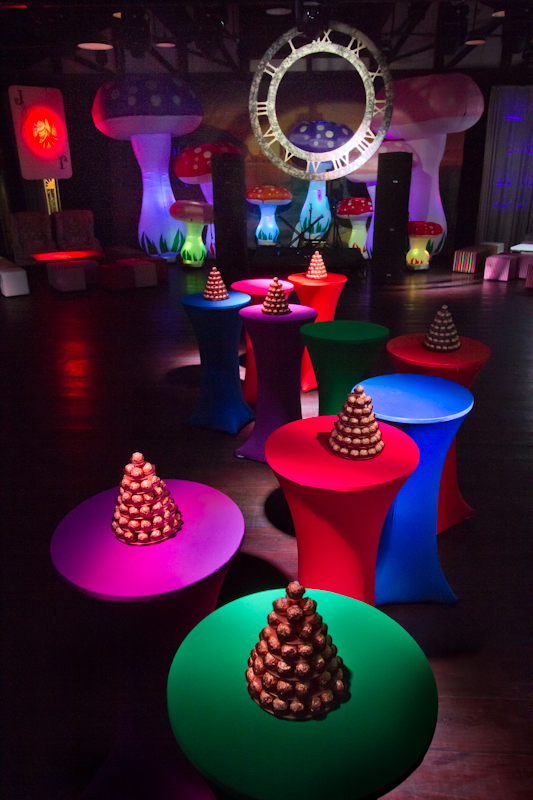 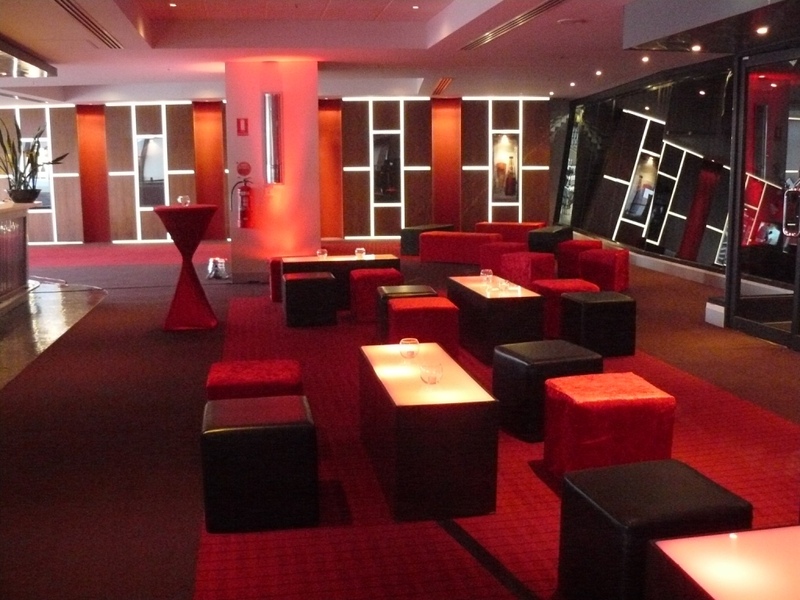 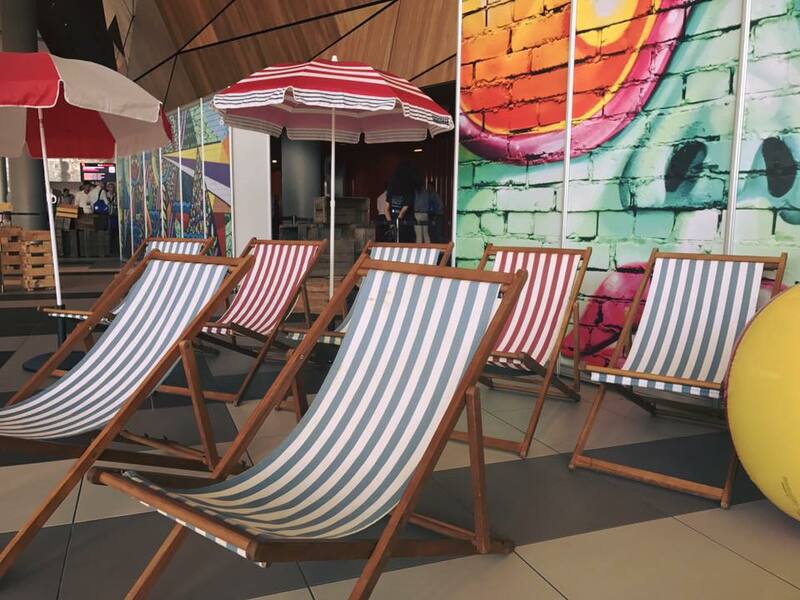 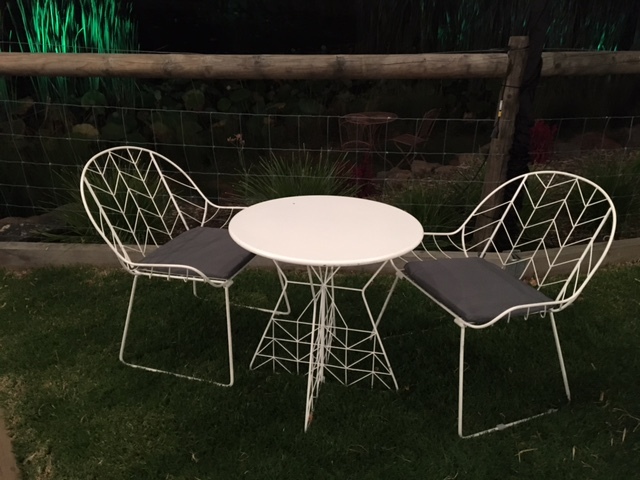 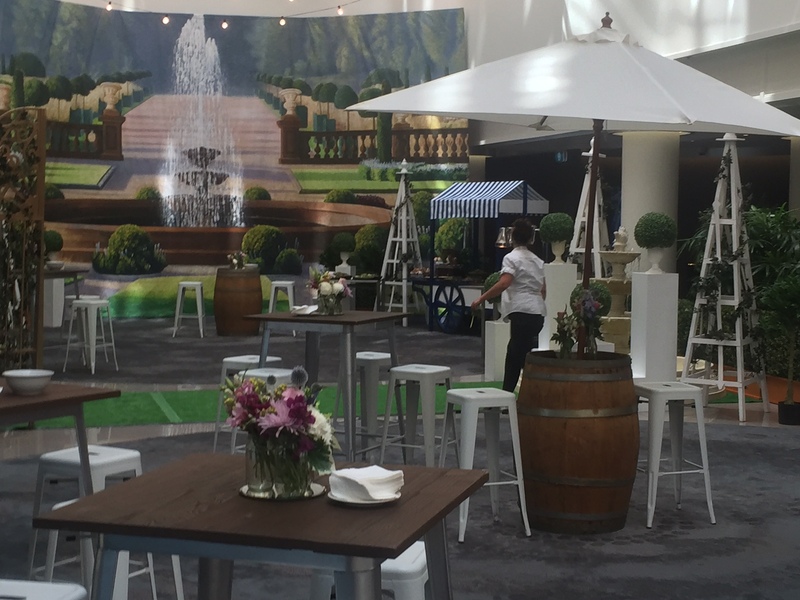 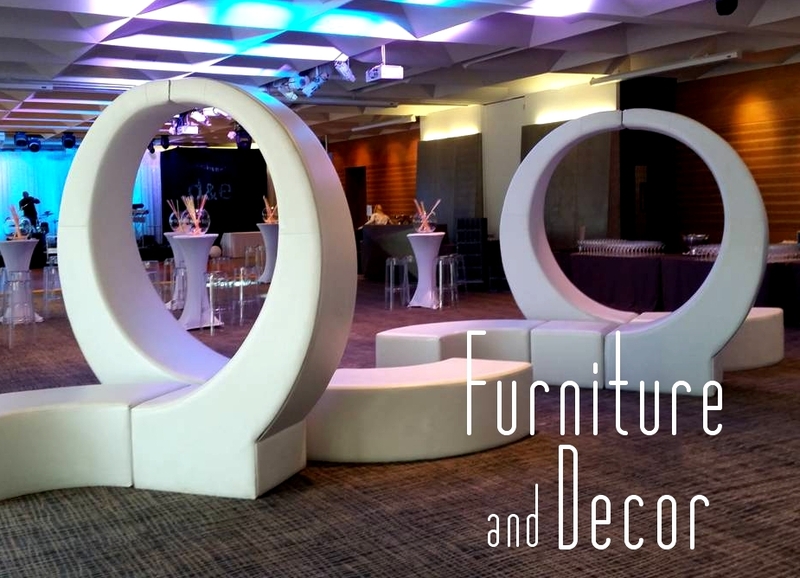 Please contact our sales team today to discuss your event and explore the many furniture options available.